This pastoral landscape stretches for nine miles, its ribbon of Highway 1 unspooling between the slopes of Bolinas and Inverness Ridge, past grazing cattle and Victorian farmhouses. Another stunning hike with connector trails in the Marin Headlands, it provides a secluded destination point for pedestrians and equestrians seeking dramatic coastal views. The multi-use Rodeo Valley Trail is edged by grassy, wind-swept hillsides as it winds through the heart of the Marin Headlands. Recent improvements to this historic ranch road include realigned segments and bridges to improve the experience of trail users while protecting restored wetlands. 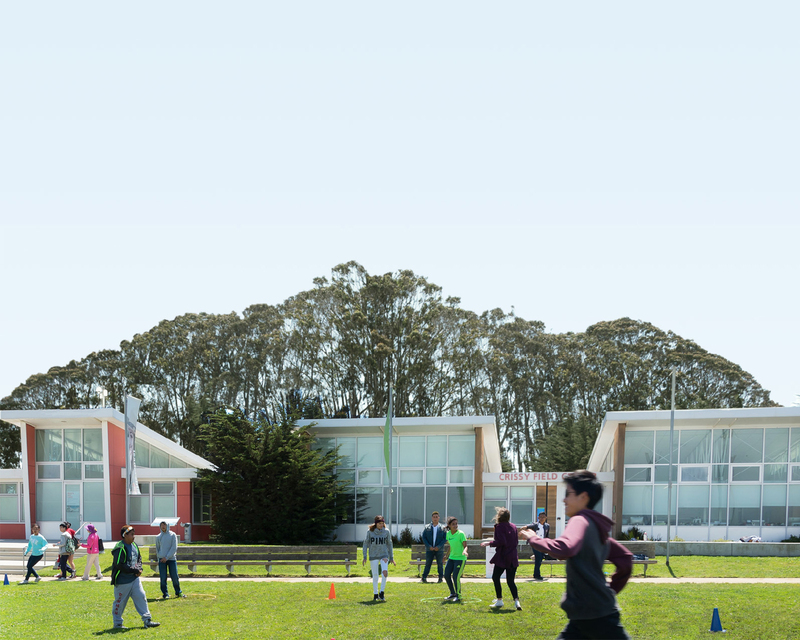 Once a military site covered with asphalt and debris, Crissy Field was transformed into a beloved national park in 2001 thanks to the generosity and energy of the community. There is so much about Mount Tamalpais that binds us. Now we’ve launched an approach to the care and stewardship of the mountain that is just as unifying and all-embracing: the Tamalpais Lands Collaborative (TLC).